Many Bothell residents find themselves in a tricky situation when they go shopping for car insurance. They know that driving without insurance is dangerous and could lead to a ticket if they’re pulled over. However, they may not be able to find an insurance quote at a price they can afford. That’s where American Insure-All® comes in. We’ve been helping residents in Western Washington find affordable car insurance quotes in Bothell since 1989. We work hard for our customers because, as an independently owned local company, our customers are our neighbors. We’re committed to our local community and we can’t wait to help more drivers have peace of mind with an auto insurance quote that’s right for their budget. It’s easier than ever to get an affordable, reasonable quote on auto insurance. Just pick up the phone and call American Insure-All®. We have friendly, knowledgeable insurance agents standing by to answer questions and find great quotes quickly. We don’t keep callers waiting or let callers leave endless voicemails. Our insurance agents answer calls with a helpful attitude and a smile in their voice. Drivers can also use our website to get an affordable auto quote in a matter of minutes. 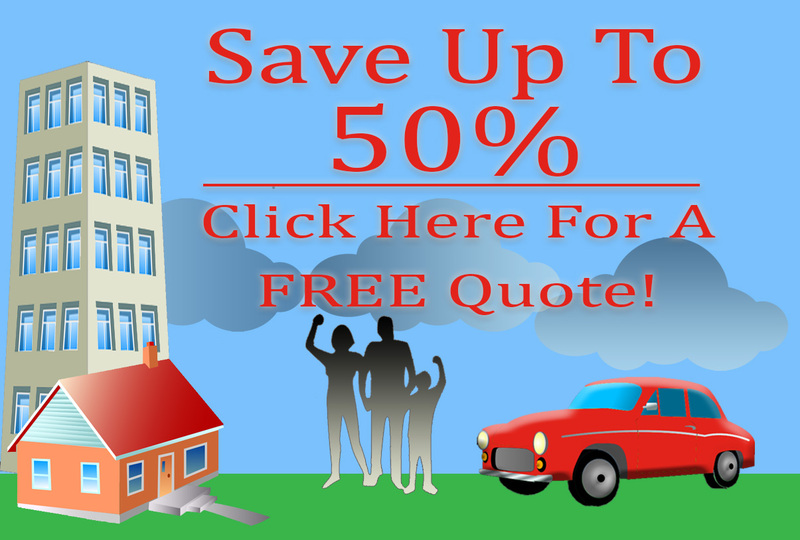 Simply log onto our website and fill out the free quote form. In no time at all, we’ll have a qualified insurance agent send a reply with an affordable quote. We know that drivers who are looking for car insurance are busy enough as it is, so we work hard to keep our reply times fast. Our website makes insurance plan adjustments easy. With just a few clicks, drivers can add a new vehicle to their plan, remove a vehicle from their plan or even file an accident claim. It’s fast and easy! We don’t just provide car insurance! American Insure-All® provides access to over 52 insurance companies so we’re sure to find a quote for life insurance, home insurance or whatever our customers need. Our job is to help drivers in Western Washington find affordable car insurance quotes in Bothell and we’re very good at our job! For a fast and affordable auto insurance quote, call American Insure-All® today at (888)411-AUTO.